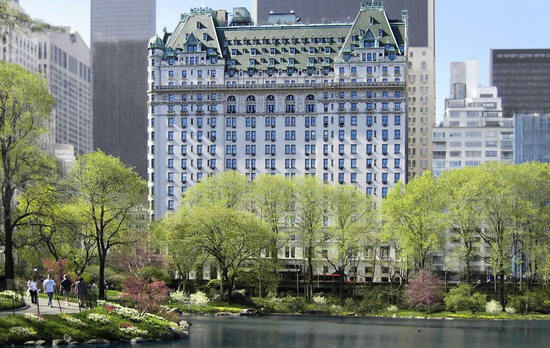 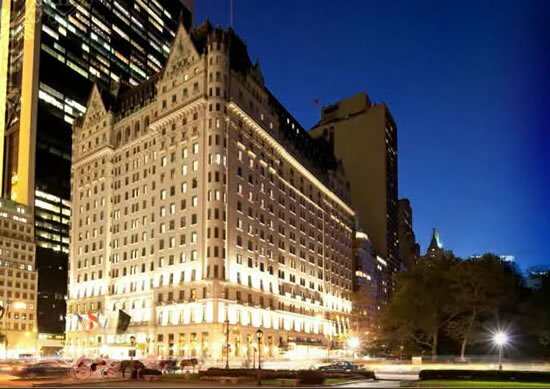 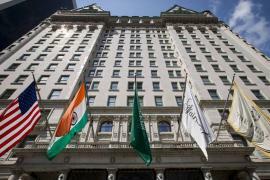 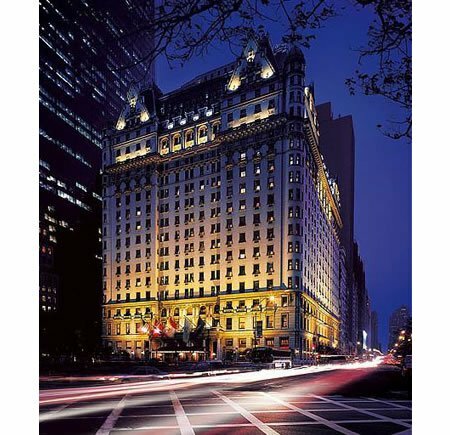 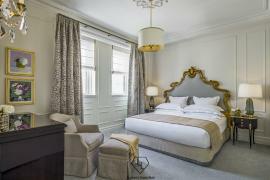 India based Sahara Group has acquired New York’s 105 year-old Plaza Hotel for $570 million. 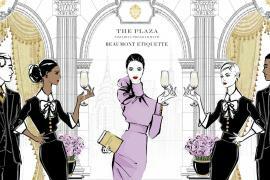 This has been confirmed by Elad Properties, an Israeli-owned real estate company, that has also agreed to sell its 60% stake in The Plaza. 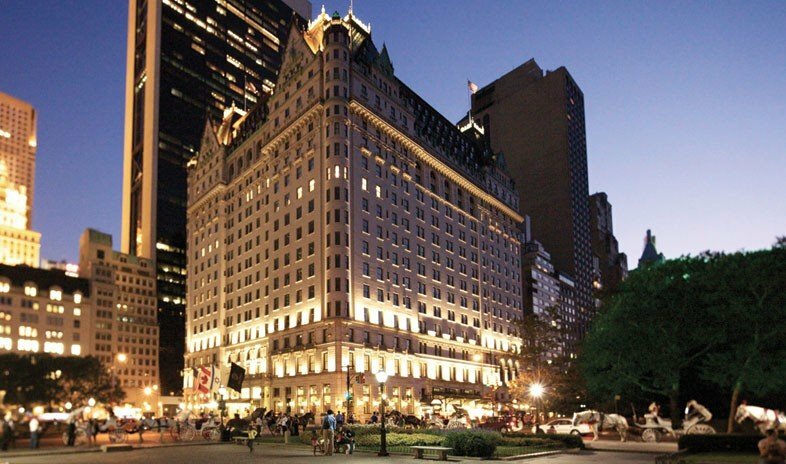 For $570 million, Sahara will own a controlling 75% stake, which includes 15% from Saudi Prince Alwaleed bin Talal’s Kingdom Holdings. 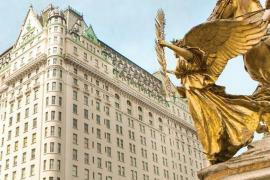 Also Elad will get $400 million as its share and the balance will go to the Kingdom. 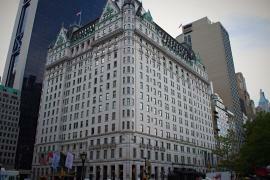 It is also reported that Fairmont Hotels & Resorts Inc will continue to operate the property.